CD Projekt RED will follow up the release of Blood and Wine with a patch to take care of some reported problems. 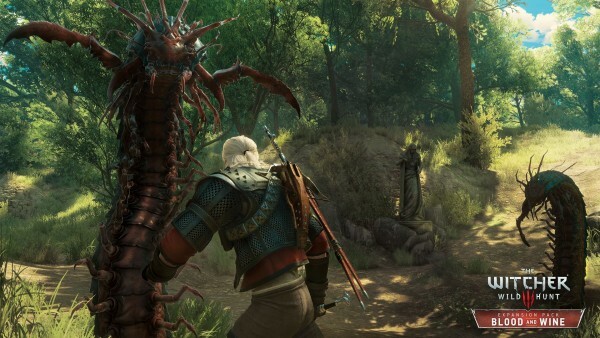 Since the release of the The Witcher 3 expansion Blood and Wine, reports began appearing of various issues both related and unrelated to the new content. One such issue prevents players from locking onto enemies, seemingly at random. Others have ran into trouble completing certain missions, while some have reported performance troubles like freezing. Community manager Marcin Momot said on Twitter that a patch is indeed in the works, with fixes to address reported “major issues”. Momot unfortunately did not name specific issues (though the lock-on thing is included), or say when we should expect the update to drop. Just before Blood and Wine’s release, the game received a pretty massive patch.